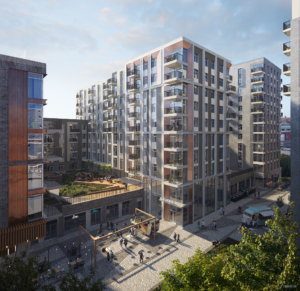 Station Hill, a six-and-a-half-acre development site will deliver a landmark £750 million regeneration for Reading. The site, which already has outline planning permission and an agreed Section 106 for a combined office and residential development, is one of the largest development schemes outside of London and has a GDV exceeding £750m. Lincoln MGT is the Joint Venture company responsible for delivering the Station Hill development. It brings together the combined resources of the two companies with extensive experience in investment in and delivery of projects of significance. 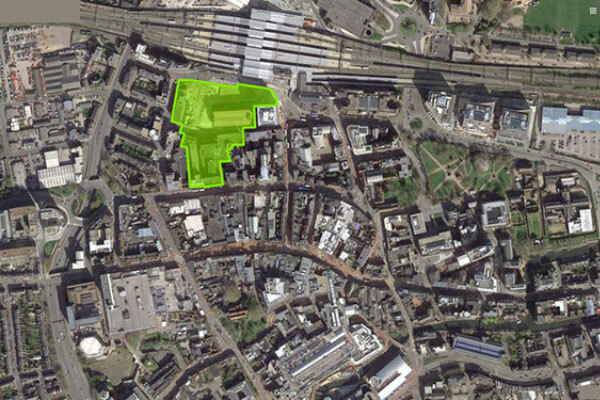 Since acquiring the site in June 2018, Lincoln MGT has worked with Reading Borough Council to develop a renewed vision for Station Hill. The combined ambition to address the economic and housing need of Reading at this key development site has led Lincoln MGT to revisit the outline planning consent. 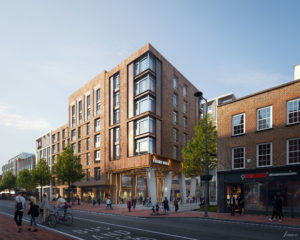 The current planning application seeks to revise the first phase of consented residential accommodation to deliver 538 new homes for the private and affordable rental market. Lincoln MGT’s ambition for Station Hill is to deliver a best in class regeneration project that will create the new gateway that Reading deserves. As a truly mixed-use development, it will become a new town quarter that fuses contemporary living, working, leisure and open community space. Our plans seek to tap into the vast potential of this already impressive and ambitious area. We believe that our revised proposal, combined with a phased approach, is the best way to unlock this key site for Reading.